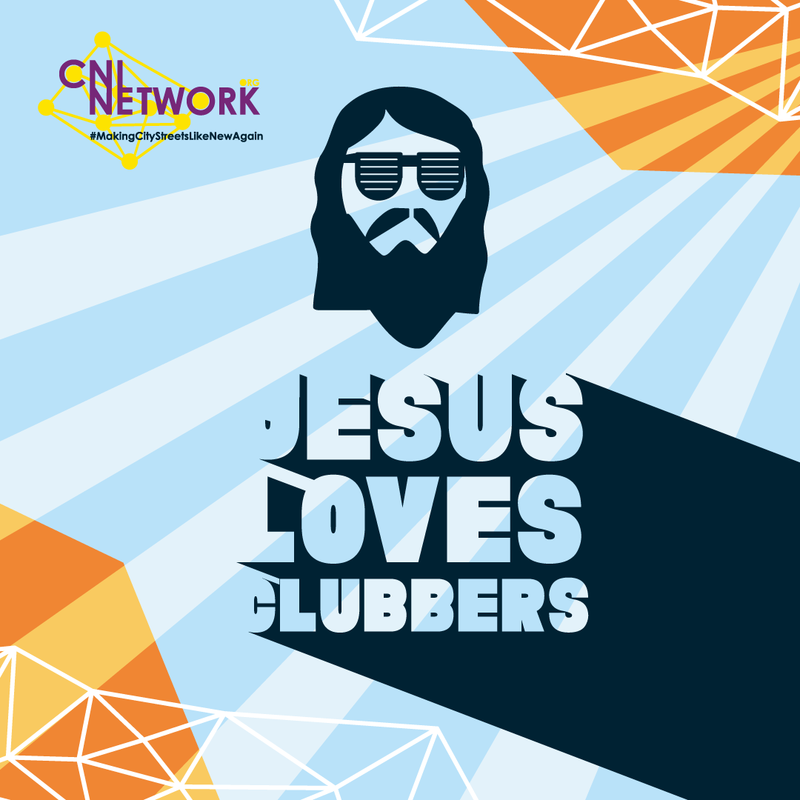 ​Jesus Loves Clubbers! In fact Jesus loves everyone - clubbers, club and pub owners, bar staff, door staff, police, ambulance, those up to no good and those who are extremely saintly! He loves everyone and in his heart of hearts he wants everyone to love him, because that is when life begins to make sense! We know that is a massive claim to make but we believe it is true. We believe Jesus was the most significant person to ever live - his talks and teachings are still discussed and debated today. He loved those on the edges of society, he upset the political and religious leaders of the day, he healed the sick, raised the dead and spoke truths about life, faith, spirituality and God. We also believe he was sentenced to a cruel death - murdered on a cross - because he claimed to be the Son of God. The death was part of God's eternal plan - knowing us humans mess up and need help - it was God's way of offering life, love, forgiveness, hope, peace and a way to life beyond the here and now. We also believe that death was not the end - he returned - came back to life - showed off the nail pierced holes in his hands to those who doubted. Today the church that was started back in the days of Jesus (2000 ish years ago) is stronger than ever - worldwide people daily are making the decision to make the person of Jesus the central point to life - to live a life centred around him and bring the life and hope he offers to others and the wider community. The person who offered you this book is likely to be a Christian who volunteers in a town or city at night with a project that works on the streets, in nightclubs, pubs, communities or at festivals. Together we are helping make the Kingdom of God Jesus spoke about a reality - crime is reduced, people are helped and love is demonstrated. We invite you to make Jesus central in your life - simply ask him, say "Jesus I believe you are real and invite you to become part of my life. Help me become the kind of person you want me to be. Help me change to be a blessing to you, to others and to my community, Amen!" CNI Network and Scripture Union have produced a special Jesus Loves Clubbers version of Mark's Gospel in The Message version. We would love to send you a free copy (with £1 towards postage and packing). You can customise this banner with local project logo and web site details for £10 - email paul@cninetwork.org.uk for details. You will need high quality .EPS image files. 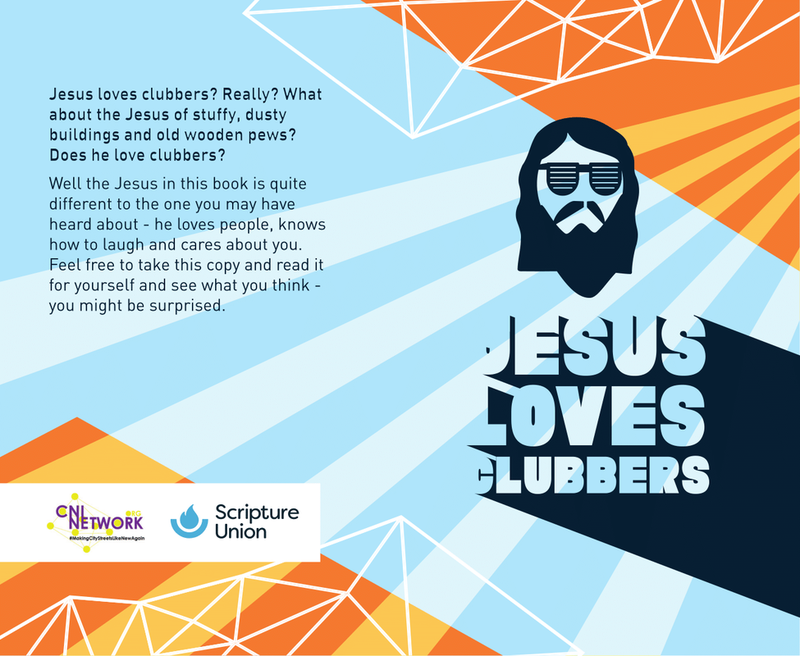 A joint project between Christian Nightlife Initiatives Network and Scripture Union is to see a special Jesus Loves Clubbers copies of Mark's Gospel made available to people within the night-time economy. The Gospels are based on a similar one successfully used at various music festivals across the UK. The Gospels will be used alongside teams such as Street Angels and Club Angels and uses Eugene Peterson's The Message translation. Founder of CNI Network and Street Angels, Paul Blakey MBE, says, "Often people we meet on the streets or inside pubs and clubs want to know more about the Christian dynamic of our work. The Jesus Loves Clubbers Gospel will help share the Christian story with people, many of them teenagers, who have had little or no connection with the Christian faith or message. They will be a great resource alongside flip-flops and lollipops to help show a generation of young people that God loves them and has a plan for their lives." The project is funded by Scripture Union as part of The 95 campaign which aims to provide resources to help the church reach out to the 95% of children and young people who are not regularly in contact with the Christian church. Copies of the Gospel will be available from local CNI Network projects as well as via cninetwork.org/jesuslovesclubbers .